Over the last eight years, our communities have been destroyed by austerity. We have seen the closure of libraries, of youth centres and of other community spaces. Indeed, it has also led to the reduction of our independent businesses as a result of high business rates and consumers with less money to spend in their pockets. This is why a Labour local authority would prioritise communities and support Community Interest Companies (CICs) across the district. Community Interest Companies are social enterprises which uses their profits for a public good. 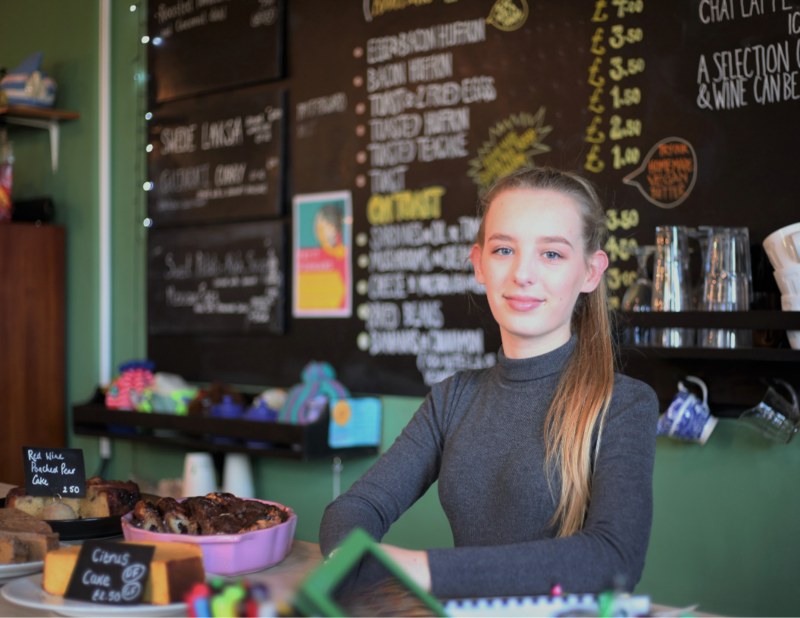 A perfect example of this is the Umbrella Cafe in Whitstable, a community cafe that works with Canterbury College to support young people in gaining the skills necessary for employment. It also provides a space for the Special Needs Advisory and Activities Project to give support to parents. Lily’s Bistro, on Palace Street in Canterbury, is also a similar example. The family-owned Bistro offers work experience to homeless people, people with mental health issues and people with disabilities. That notwithstanding, it also uses ingredients which are thrown out by supermarkets because of their sell by dates, but that are still within their best before dates. These two CICs’ act in the interest of the wider community – something which should so obviously be supported by the local authority. The social benefit of organisations like this are revitalising our communities in the face of the harshest cuts to local amenities. This is why a Labour council will bring about the necessary measures to support these important local businesses. As it becomes more and more common for independent businesses to shut their doors only to replaced by big businesses, like supermarkets and betting shops, it is clear that this has opened the necessity for businesses which are greater tied to the local communities they are situated in; businesses that recognise the needs in communities and work towards bringing about some social good. A Canterbury City Council led by the Labour Party will be consistent in its support for these important local businesses.